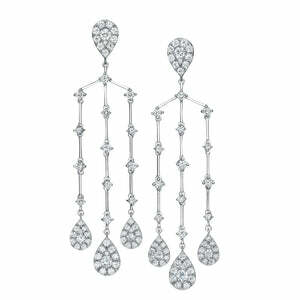 Climber earrings crafted in 18K white gold. 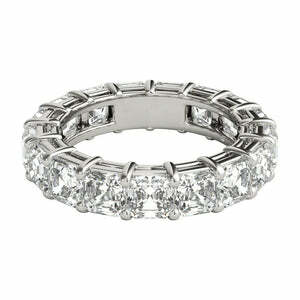 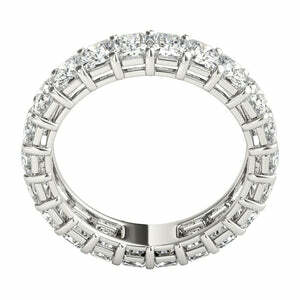 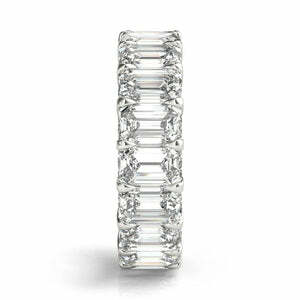 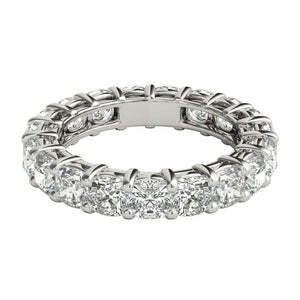 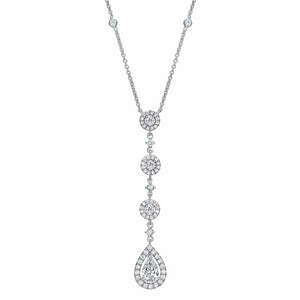 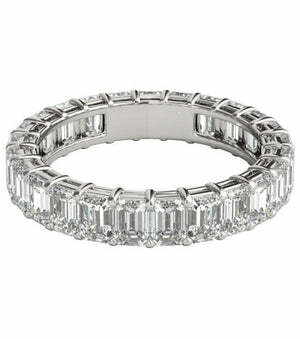 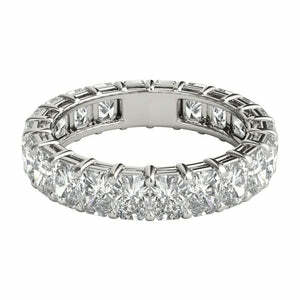 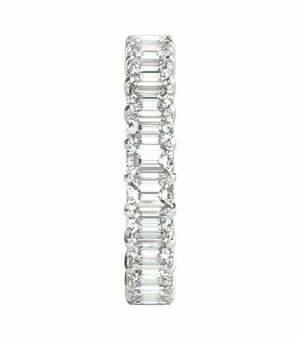 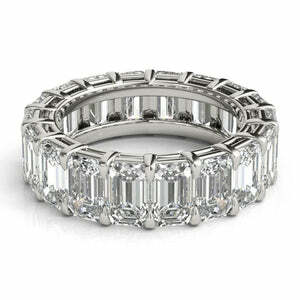 1.52 ct tw of diamonds, 0.52 ct of round brilliant cut diamonds and 1 ct of pear shaped diamonds. 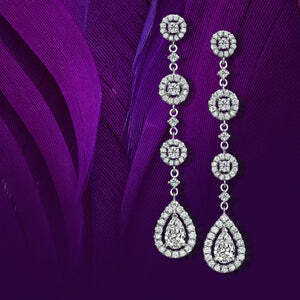 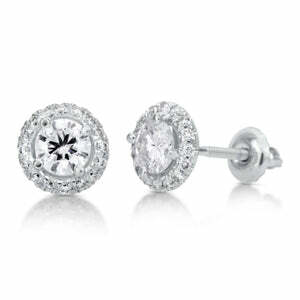 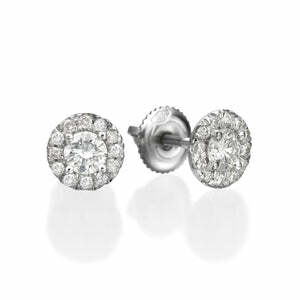 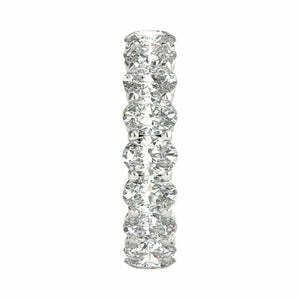 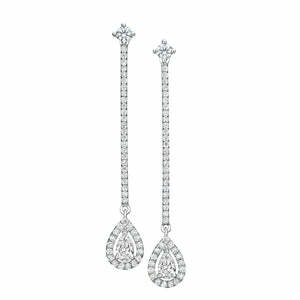 A breathtaking pair of earrings for a sophisticated and elegant allure.